Thank you for contacting Malaysia Airlines . 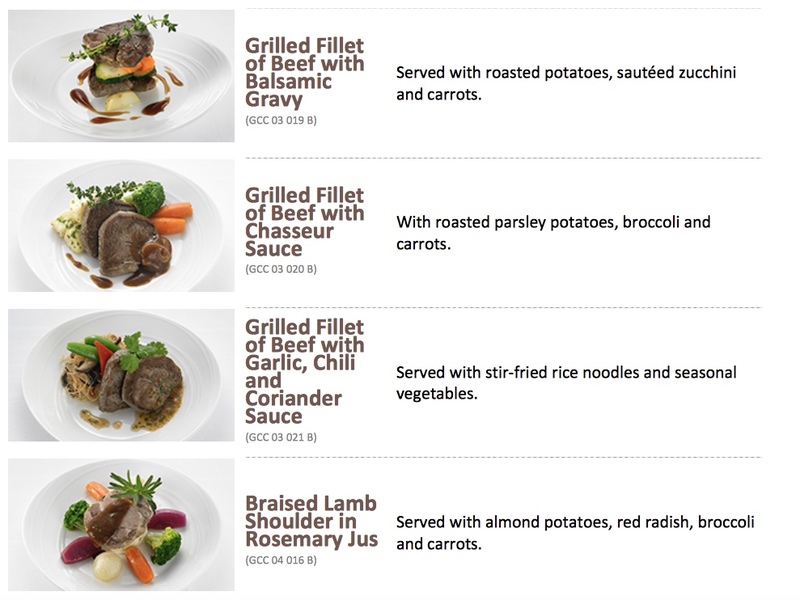 Please be informed that I have ordered your meals for NRT/KUL/NRT accordingly. Kindly contact us if you require any further assistance. Beatrice è sempre in viaggio da sola.